The ancient city of Jerusalem is in the midst of an impressive cultural and technological renaissance. Renowned for its iconic historical landmarks, Jerusalem is also evolving into a world class cosmopolitan center. Here are just a few of the city’s historical sites that are consistently reaching new heights in their ability to integrate the city’s iconic history with today’s modern narrative. 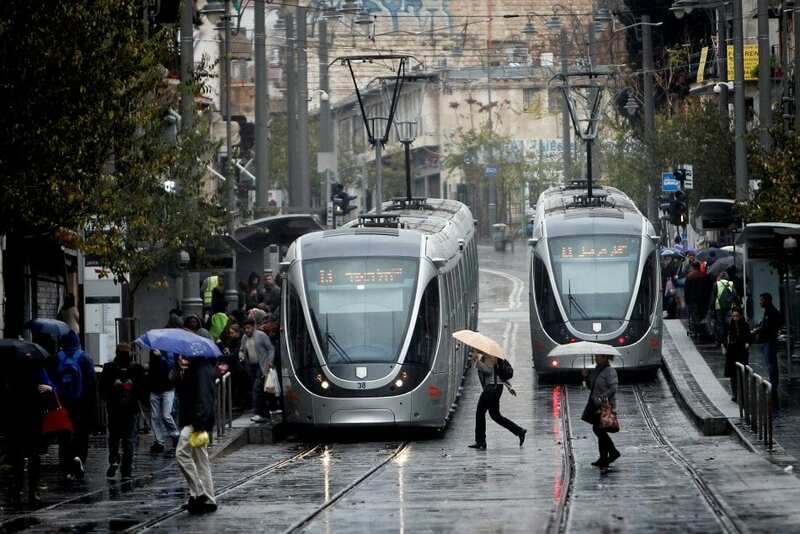 The Jerusalem Light Rail provides visitors the convenience of exploring Jerusalem and touring the ancient walls of the Old City, and just moments later, explore the city’s trendy, avant-garde neighborhoods. Along the light rail route stands the newly erected Chords Bridge. Welcoming visitors to Jerusalem, the monumental bridge reaches skyward and symbolically links the gap between Jerusalem’s historic culture and its visions for the future. The Tower of David Museum, commonly referred to as Jerusalem’s Citadel, also epitomizes how Jerusalem’s historical sites are incorporating modern technology. This ancient complex boasts cutting-edge technology to engage visitors with a multi-sensory experience via their 360 degree tour. The virtual guide, available on mobile devices, combines virtual and augmented reality to bring every site within the museum and many sites around the city to life. At night, the Museum opens its doors for The Night Spectacular, an impressive sound and light show. During this light extravaganza, the stones and structures of the museum are transformed into a massive screen in a unique and modern display of the city’s magnificent history. 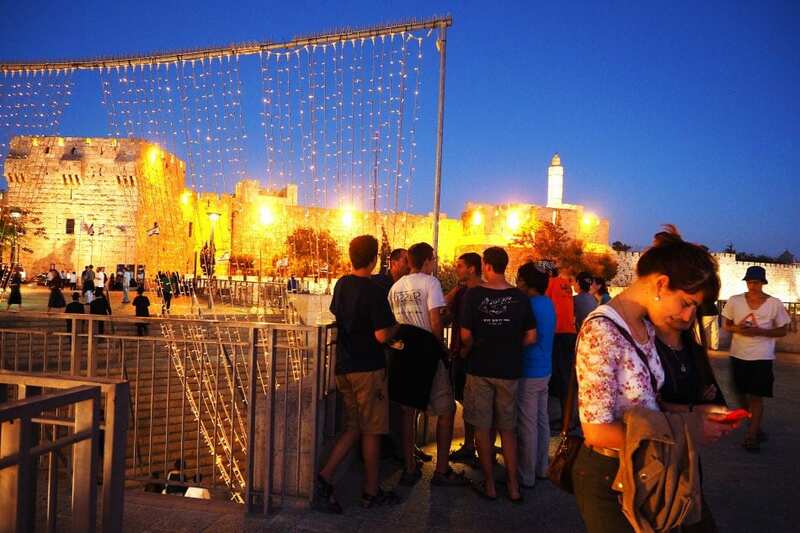 As a forerunner in the placemaking trend where neglected urban spaces are transformed into communal gathering places, Jerusalem has received global recognition for its ability to repurpose historical landmarks into new and innovative spaces. 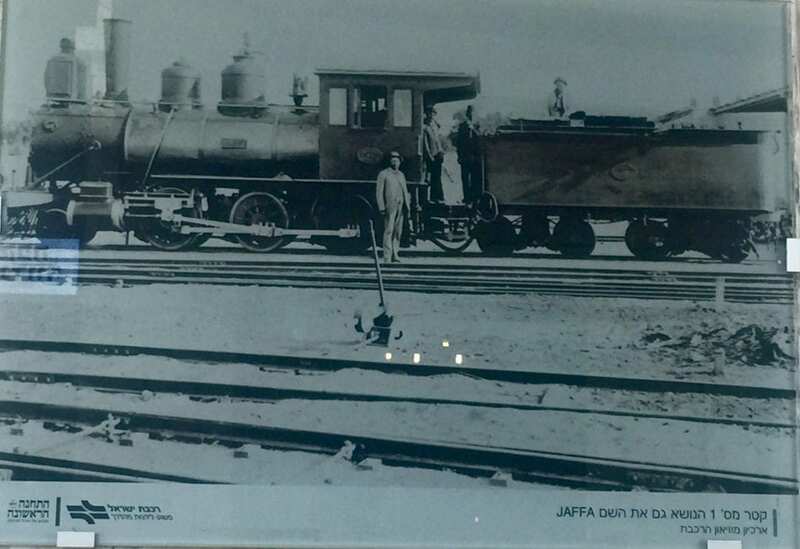 Among the leading placemakers in Jerusalem is the First Station. Originally the only motorized way to reach Jerusalem, this revamped complex is now filled with a vibrant cultural scene packed with restaurants, live performances, and a walking trail along the old train lines. 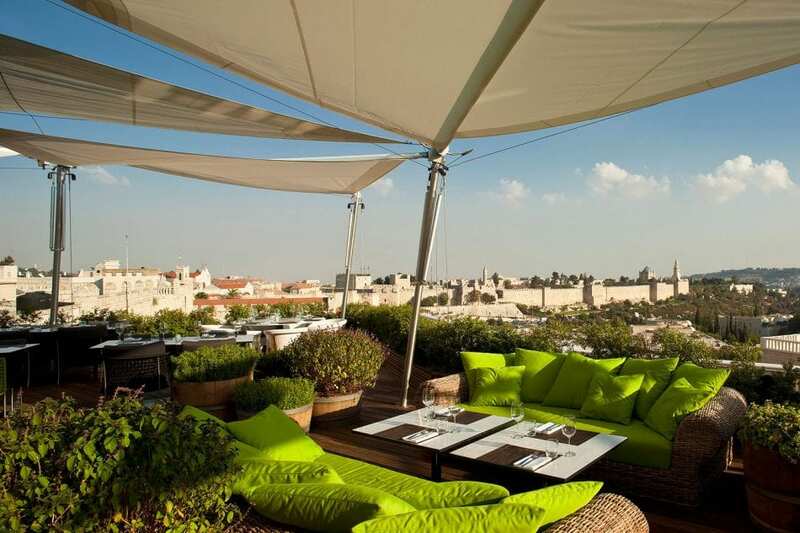 Another Jerusalem location blending the old city with an eye to the future is the Mamilla Mall. Situated just outside the walls of the Old City, the pedestrian only open-air mall has risen from the rubble and is now is home to luxurious boutiques, cafés and high end products. Imagine walking down a 2,000 year old street while shopping for a Rolex. This is just a sampling of the numerous historic locations in Jerusalem that have successfully transformed into new and innovative spaces while maintaining their historic integrity. The evolution of change in Jerusalem is palpable; it’s now time for everyone to enjoy the iconic history and brilliant metamorphosis of this deeply complex and cosmopolitan city.